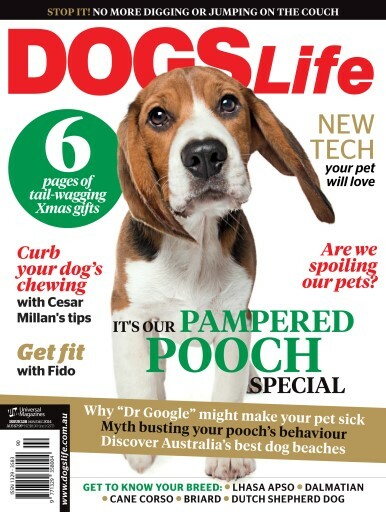 It’s our Pampered Pooch special issue! Discover how to curb your dog’s chewing; find out if you are spoiling your pooch; and learn how to get fit with your Fido this summer. Also in the mag, we feature 6 pages of tail-wagging Christmas gifts; the best Aussie dog beaches to take your active pup; and how to stop your dog digging and jumping on the furniture. 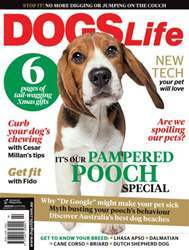 Read all this and more in the November/December issue of Dogs Life magazine.